I had a fun visit to one of my local book shop today and picked up a few books that i have been wanting for a long time now. I haven’t bought any physical books in a while so it was nice to stroll through the shop and pig out on the shelves until i found what i wanted. 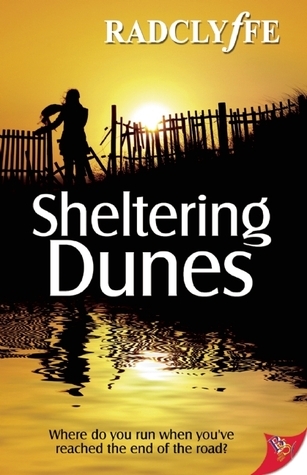 I have been reading Lee Childs for a while now – not all his books are to my taste but i appreciate is style of writing and he does have a flair for the drama. 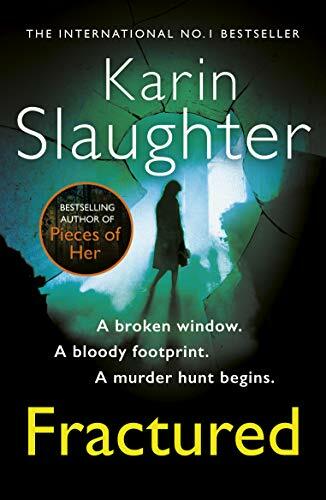 I am a big fan of this author and i have read her books from the moment she was published, however a few books back she did what i think is now called “A Karin Slaughter Moment” – she killed off the main protags and lets just say – i was less than forgiving. But when a writer is good, she is good and Ms. Slaughter is right at the top of her game – so i am trying again to see how i feel after reading this one – it's an independent it’s not apart of the series that she killed off her main protag.. so should be good. I love the cover – I love a gory read – the bloodier the better and how much bloodier than a knife dripping with blood can you get… the cover is awesome. Have you bought anything this week. Whether printed or eBooks. I tried to do the library thing - but just the thought of giving back the book book - I have a headache..
Preaching to the crowd about the TBR pile - mine is growling at me.. I loved Fractured. It was a great book. I just downloaded Until It's Over onto my MP3 from the library. I'm not sure when I'll get to it, so I'll look forward to hearing your thoughts! I find recently that I am going back to crime fiction and alot of suspense romance - I'll let you know what I think. 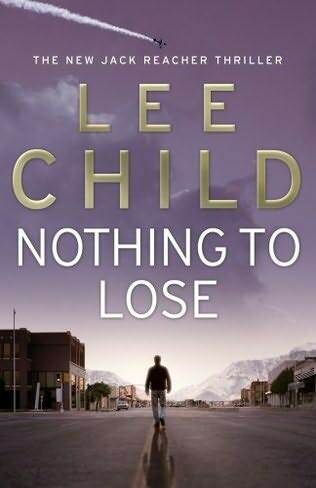 I am still buying book - i am very much into Lee Child at the moment. Nicci French. Ohhh, I haven't read any from her in years. Loved the last two I read--can't remember what they're called now. Typical. Your reading taste is the same as mine, I see. Nicci French - I am hoping this one is a good one. Child and Slaughter are two of my fav..
Not a problem on the blog - i liked your blog a lot - loads to think about. I will check those out as well.. I will see how I like this one i have..